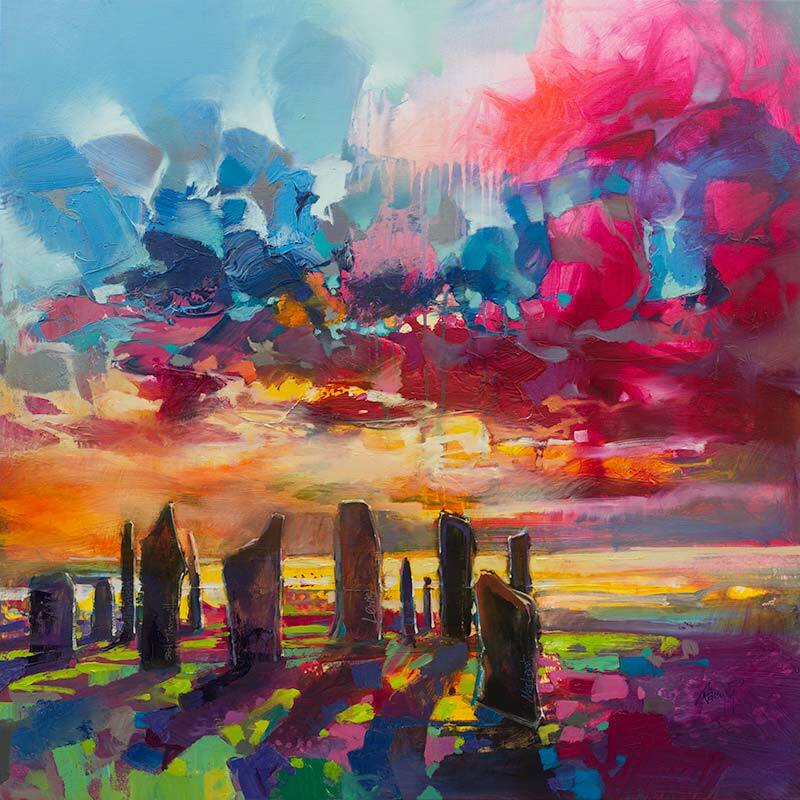 Buy "Callanish Stones" by Scott Naismith. Signed Limited Edition Giclée of 195 copies. Comes complete with Certificate of Authenticity.